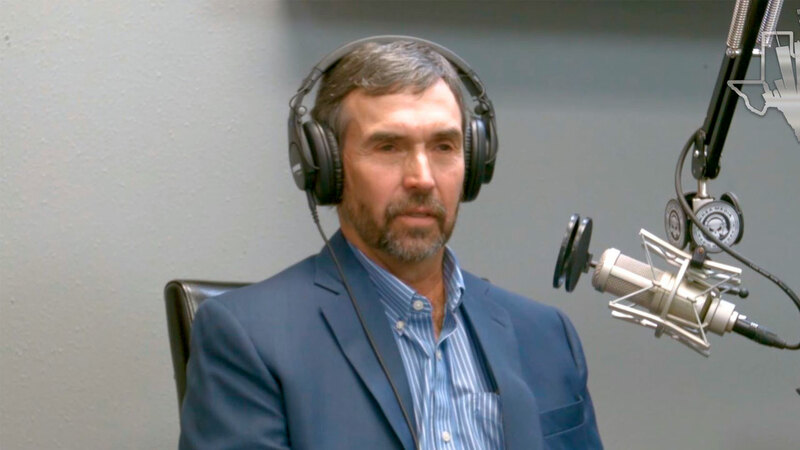 Texas Business Radio discusses robot integration with Dan Allford, president of ARC Specialties. Allford discusses ways companies are turning to automation for specific problems in order to remain competitive. Through automating “dirty job”, employees are given new opportunities to move upmarket and become more valuable. ARC Specialties targets projects that can gain substantial value from automation. Analyzing processes from the beginning to end and offering unique solutions for automation, ARC provides turn-key installations and is a one-stop shop for robotic automation. Visit https://www.arcspecialties.com for more information.